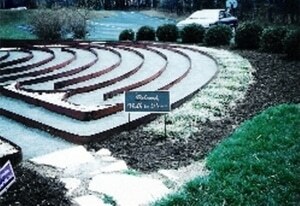 When you walk a labyrinth, you meander back and forth, turning 180 degrees each time you enter a different circuit. 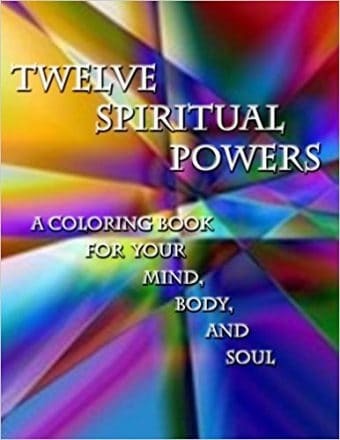 As you shift your direction, you also shift your awareness from right brain to left brain. 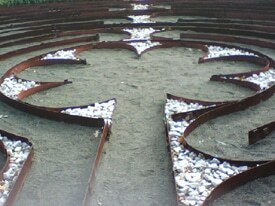 This is one of the reasons the labyrinth can induce receptive states of consciousness. It can also help to balance the charkas. Each person’s walk is a personal experience. How one walks and what one receives differs with each walk. Some people use the walk for clearing the mind and centering. Others enter with a question or concern. The time in the center can be used for receiving, reflecting, meditating, or praying, as well as for discovering our own sacred inner space. What each person receives can be integrated on the walk out. Your walk can be a healing and sometimes very profound experience or it can be just a pleasant walk. Each time is different. 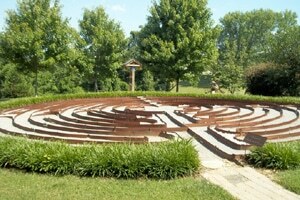 Our labyrinth is open 24/7 to anyone seeking to experience healing, centering or simply a deeper connection with God.